I’ve had the pleasure of using Redshift Sports ShockStop suspension stem for a few weeks now and I’ve been waiting for my dropped jaw to return to normal before putting pen to paper. I’ve literally transformed my ridged aero racing bike into a two-wheeled Cadillac. Redshift Sports was founded in 2013 by cycling mechanical engineers from Philly that wanted to push the limits of speed and comfort. 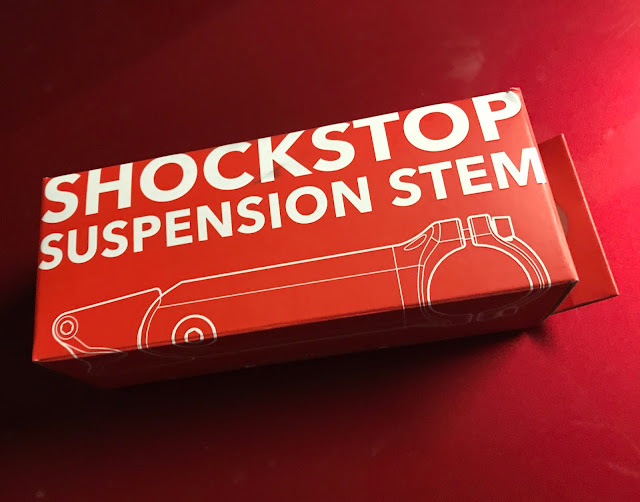 Along the road, the ShockStop stem was born. In 2015, ShockStop graced the pages of Kickstarter, and production and delivery started in 2016. Essentially, Redshift Sports was born out of the love of competing. When you have a team with a dream, the sky’s the limit. Click here to checkout RedShift Sports website for more info and to purchase. Fits standard 1-1/8 inch steerer tubes. What makes the ShockStop stand out from past designs by other companies, all of the mechanics are seated inside the stem. 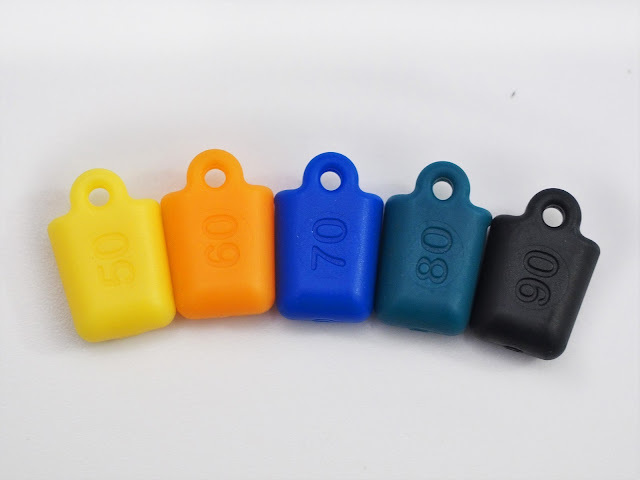 It comes with elastomers with different numbers for riders reference. The instructions give you a quick “go-to” guide for setting up the elastomers based on your weight. I went with the setting indicated for my weight class. Once you mount the stem on the steerer tube, this is where the customization work begins. With your bars removed, you simply unscrew a capping brace that hold 2 elastomers. (One on each side) Using a hex key, you can remove and install your desired elastomers. When you have them securely in place, simply screw in the internal plate, attach your handlebars, and torque your faceplate on according to spec. Now I have my setup, I can immediately see suspension in action with my weight over the stem. I had concerns of sprinting in the drops and didn’t want to add any vertical movement that would steal away precious power while attacking to the line. The stem is also perfect for gravel bikes that want that advantage of a smooth road while riding dirt. Time for the maiden voyage. I immediately noticed a huge difference in ride quality. I thought, “Are my tires flat”? as the ride was so smooth. I braved myself for a rooted pavement part of my local trail, and my bike glided over the bumps like butter. 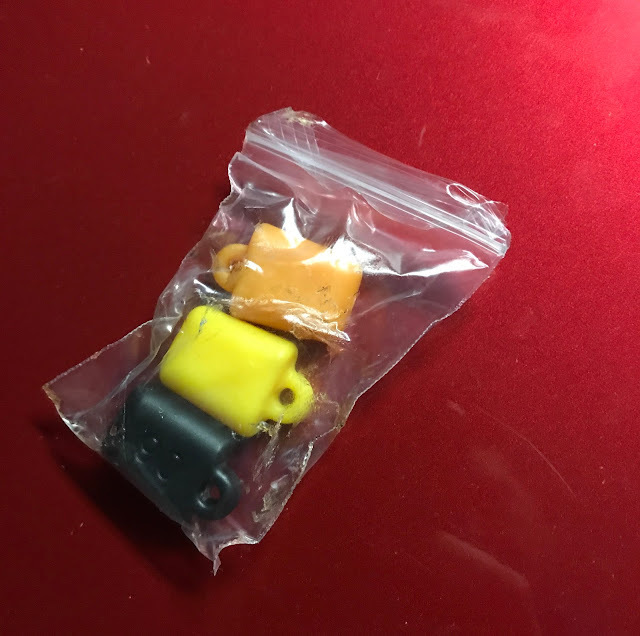 I used the stiffest elastomer setting and I was extremely happy with the ride quality and only knew it would get smoother the more I explored the perfect elastomer combination. Now it was time for the dropped sprints. This was where I was looking for the products fault and really wanted to test its limit. As I moved my hands into the drops and started sprinting, I noticed right away that there is no lateral movement from the stem and dipping at full gas was a non issue. I didn’t find any power loss at all and I felt in full control while handling my bike as if I was using my stock ridged stem. 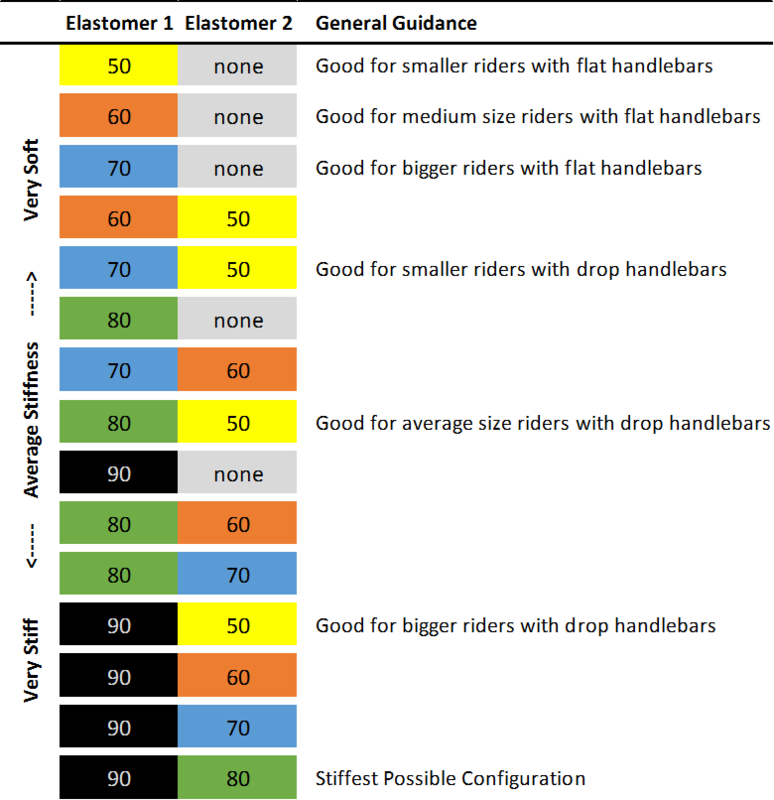 What Redshift Sports have designed is truly a go to product for those looking to enhance the ride quality and extend the duration spent on their bike. With my race bike, I often find my hands going numb without the assistance of wearing gloves. The smooth transition of my bike cascading over imperfect roads allowed me to maintain full control of my bike, while adding a subtle wave motion when tackling american cobbles. No more numb hands. If you’re a weight weenie, then the ShockStop Stem might not be a fit for you. But if you’re someone who loves adventure and the open road, the ShockStop Stem will allow you to enjoy that adventure in style and comfort. Stay tuned for April 10th, as RedShift Sports will be hitting KickStarter with another amazing cycling product.